Hey everyone! 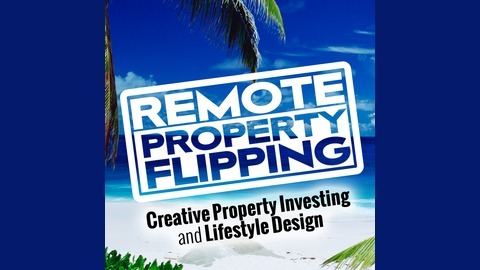 Welcome to the Remote Property Flipping Podcast! 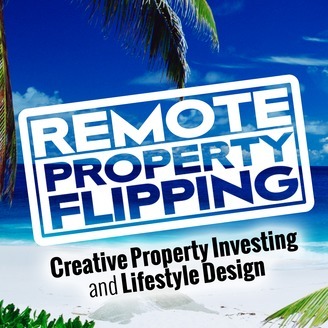 The only podcast of its kind, devoted entirely to enjoying a location independent lifestyle through remote property flipping. If you’re interested in learning how to make a full-time income flipping properties remotely, from a beach in Spain, a café in Prague, or a National Park in the US, really from anywhere in the world, with only a laptop and a cell phone, then you’re in the right place! Enjoy the ride with our hosts, two of the world’s most sought after experts on remote property flipping and virtual wholesaling, Tom Wade and Joe McCall, guys who actually practice what they preach. For more information on how to work personally with either Joe or Tom, and to download free books, videos, and resources, make sure you go to RemotePropertyFlipping.com. This is Part 2 of our podcast episode where Tom and Joe are talking about all the awesome things you should be having your Virtual Assistant doing for you in your Property Flipping business. Remember - there are really only 4 things your VA's should be focusing on... This is the secret to success in this business.